Are You a Financially Enlightened Couple? Making Peace With Money, which will guide you in Enlightening Your Finances. Our interactions with money are one way we demonstrate our growth and self awareness. 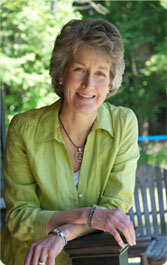 Enlightened Finance was developed by Christine Moriarty after working with couples for more than twenty years. She has combined classes, tips and activities to strengthen your relationship with your partner and your money. Create a new level of intimacy by using this interactive and interdependent financial process. Enlightened Finance for Couples guides you to a better financial and personal relationship resulting in a more prosperousfuture for you both. Explore and enjoy the journey on your path to Financial Enlightenment.